Jan 14, 2019 in "Move It! Shake It! MousekeDance It! Street Party"
Disney has released a behind-the-scenes look at rehearsals for the upcoming 'Move It! Shake It! MousekeDance It! 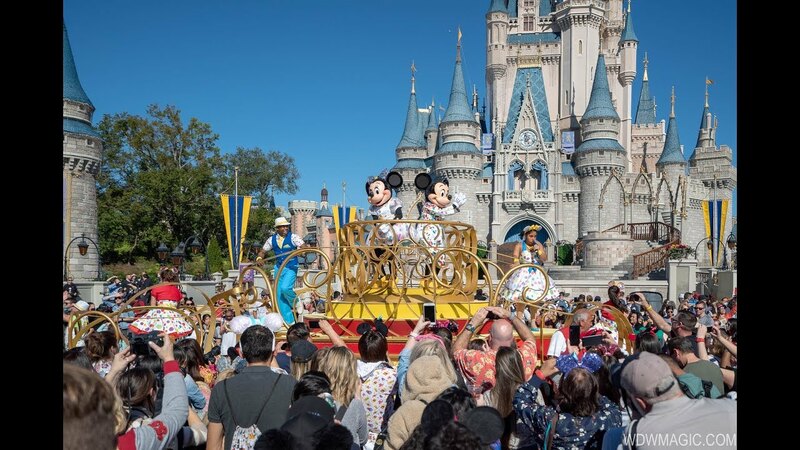 Street Party,' opening January 18 2019 at the Magic Kingdom. Join Disney Parks Live Entertainment Choreographer Cindy Wilson and technical director Lindsay Vrab for the sneak peek in the video below.